How Far is Kotibhaskar Sugam CHSL? Nothing beats comfort, especially when you find it right in the heart of Erandwane, Pune. 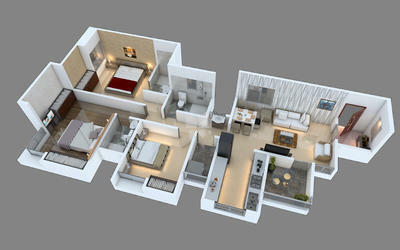 The life inside our 3 BHK suites is that of luxury and peace. The architecture and design of this 5 storey casa is borrowed from your imagination and located to your convenience. 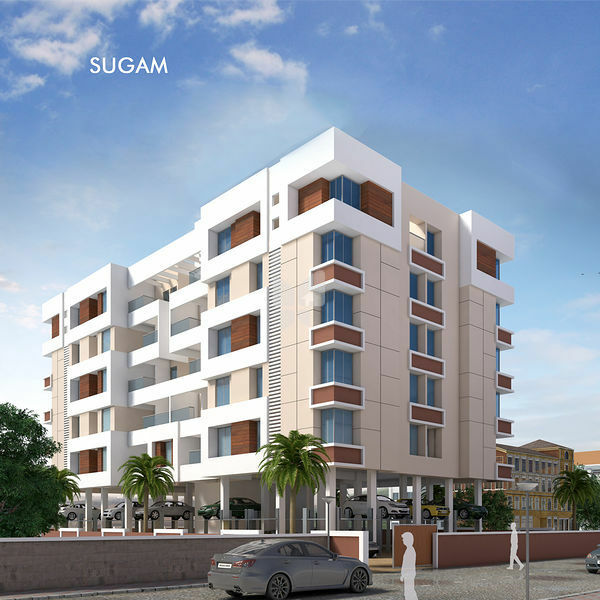 Come, let us introduce you to the Sugam way of life.